Autumn spreads colour across our countryside when it arrives, turning trees into magnificent scenes of reds, oranges and ambers that light up the crisp days. While winter may be about to swoop down and keep us from our beloved gardens with frosts and snow, fear not because in November there’s still plenty of gardening time left to enjoy – and time to tick-off a number of key tasks from your list too. Gather the fallen leaves and bag them for mulch. Now is the perfect time of year for making mulch which you can add to your soil next year – and the fallen leaves are everywhere right now. Mulch is the perfect material to prevent droughts being a problem for your garden, essentially November is about preparing for next summer and spring! 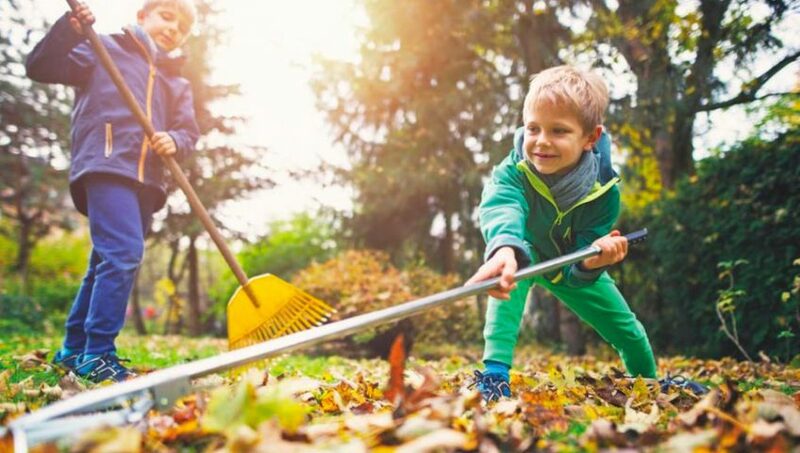 Be especially quick at collecting the leaves on your lawn as they damage the grass beneath them if left too long, the decaying leaves sets in and does the same to the grass. There’s two ways to deal with these leaves properly; one is to rake them up; the other is to vacuum them. When you have a bagged the leaves, make a couple of holes in the bag as the bacteria that makes leaf mould need air to work their magic. 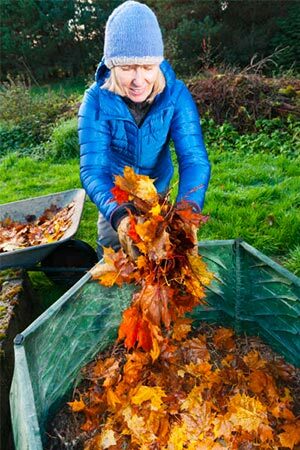 It’s advisable to keep leaf mould separate to your compost bin, and leave the bag somewhere for about a year before adding it to your soil. 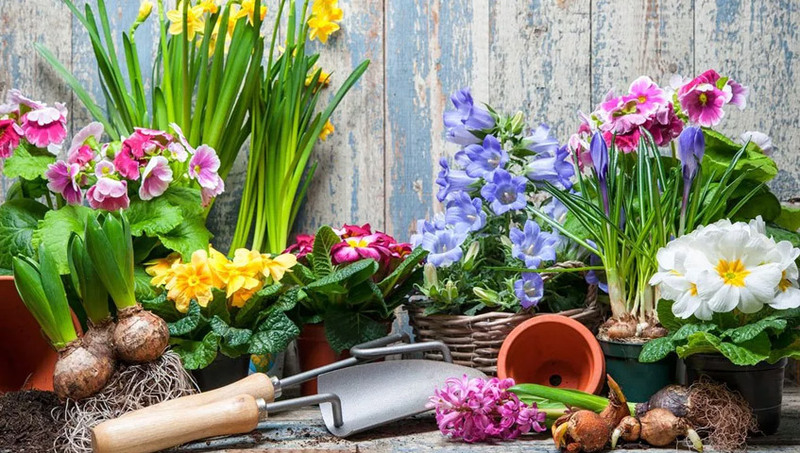 It’s not too late to plant your spring bulbs at this time of year, it’s with looking into a bulb planter, it’s neat and tidy which saves plenty of time in the end, a great little gardener’s digging tool. You then await the wonderful bloom of colour in a few months. 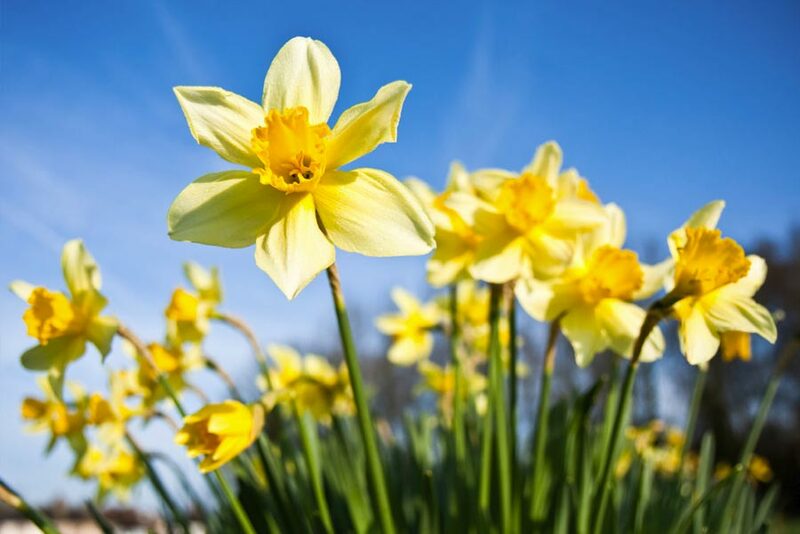 While some spring flowering bulbs should ideally be planted in September/October time, early November should be fine for daffodils and hyacinths, and is the right time for tulips. There is still just about time to plant summer flowering bulbs like Alliums, Crocosmia and Lilies in the early part of this month too. You can plant these bulbs in borders or troughs, depending on your preference. Some even prefer plant pots. Don’t forget to replenish your bird feeders with nuts and seeds to sustain the birds during the oncoming winter. Make sure your bird feeder is squirrel proof though, as you don’t want to encourage squirrels into your garden because they will munch on your bulbs too. 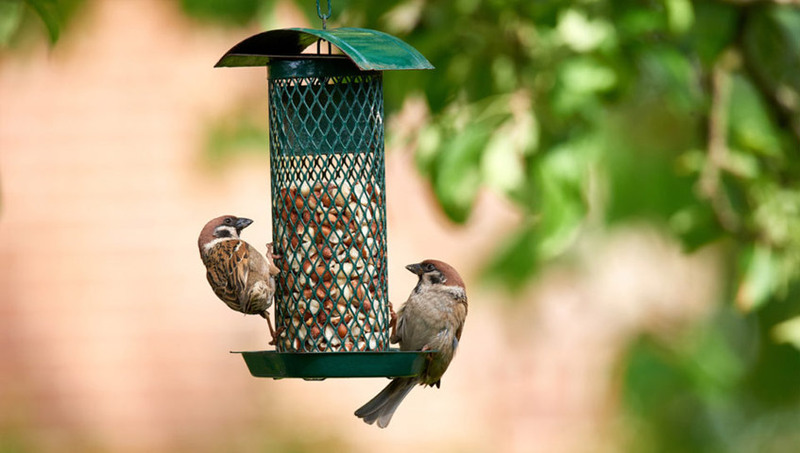 The bird feeder will really help the wildlife in your garden if the next summer is a drought. As a result of the mild weather we’ve been having recently, your lawn may need a final mow. 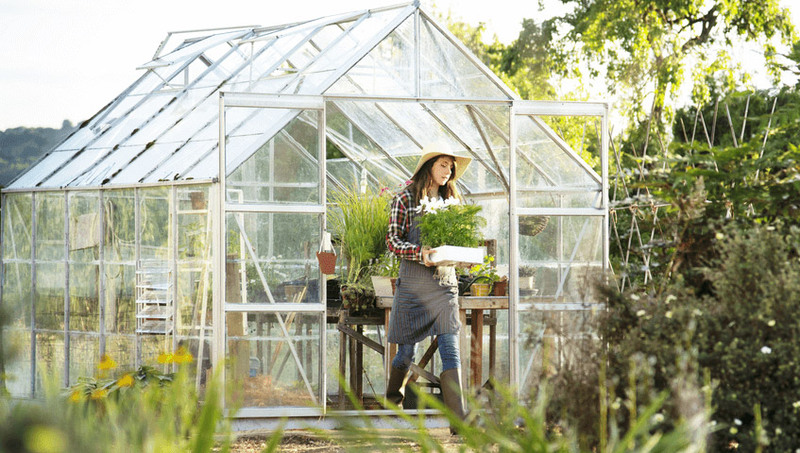 Once done, it’s a good idea to put all your gardening tools and equipment into the garage or shed, to keep them protected from the elements during winter. I normally store my lawn mower and strimmers, along with chainsaw and hedge trimmer at the back of the shed as they won’t be coming out. I keep my garden hand tools and leaf blower at the front because I am likely to play in the conservatory or greenhouse. 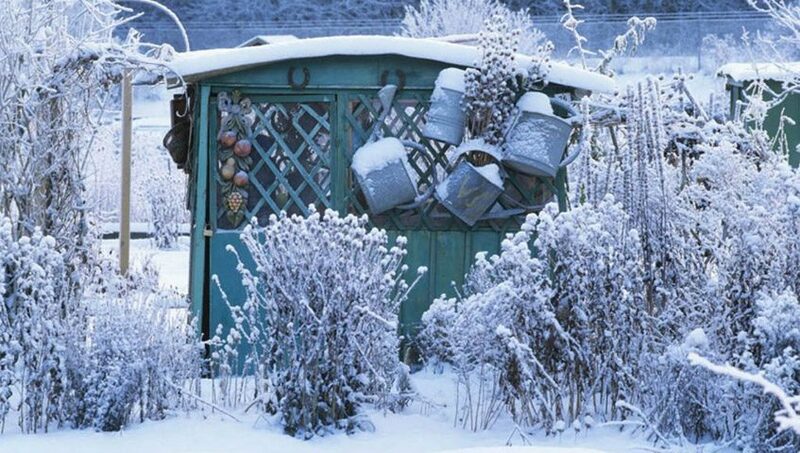 The sensitive plants should be moved into the shelter of your greenhouse or garage, so that the frosts and snow can’t damage them. This is why it’s always worth planting in pots if you think a plant isn’t going to be hardy enough to withstand a rough winter(even though they’ve been mild of late). Line the inside of your greenhouse with bubblewrap to help reduce heat loss through the winter months. The layer of bubblewrap will reduce the draughts and prevent the inside getting too cold as the outside temperature plummets. Choose bubblewrap with bigger bubbles as this is more effective at providing protection from the elements. Pick all the parsnips, carrots, cauliflowers and cabbages from your garden – and enjoy a delicious vegetable feast over the next few weeks. Plant your garlic gloves, broad beans, peas and onions too for spring. With Nature braced for the onslaught of winter, now is the ideal time to gather items for use as Christmas decorations. Collect pinecones, seed heads and berries, ready for sprucing up your house for the festive season. We say bye bye summer, hello winter!